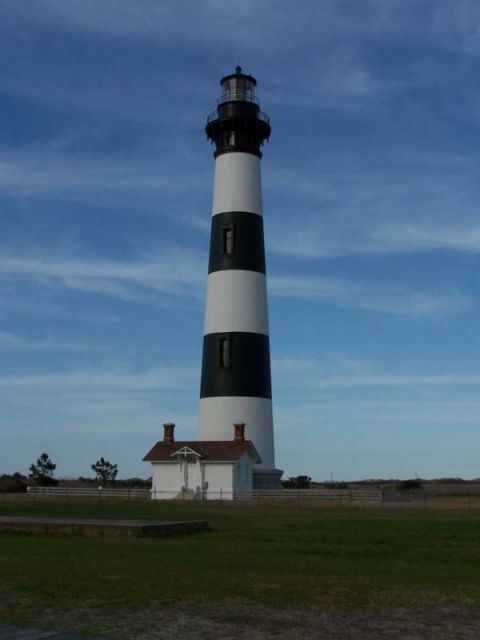 You've reserved your Outer Banks rental home and now you're looking forward to the perfect beach vacation. Most likely, everything will go as planned - but just in case, Sun Realty offers the option of Trip Preserver Travel Insurance. You don't need to worry about "what ifs" when you invest in travel insurance. We strongly encourage you to take advantage of an affordable policy with Trip Preserver. You'll most likely never need it, but if you do, it's an invaluable resource. Interested in purchasing travel insurance? Visit Red Sky Travel Insurance for detailed information about Trip Preserver. For more information about Trip Preserver Travel Insurance, contact Red Sky at 1-866-889-7409. In the event that you need Travel Insurance claim forms, visit www.trippreserverclaims.com or call a Red Sky Travel Insurance Claims Specialist at 866-889-7409. Sun Realty has contracted with Red Sky Travel Insurance in order to offer you optional vacation rental insurance. We highly recommend that you purchase this optional coverage for the financial protection of your vacation investment. 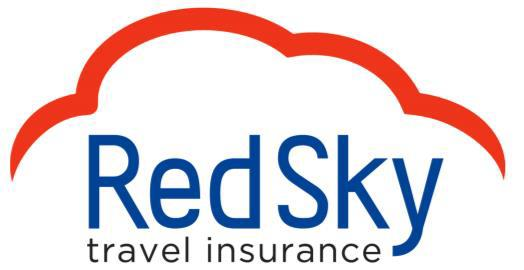 Red Sky Travel Insurance allows for a 14-day review once you receive your policy. Please note that Sun Realty receives commission on the sale of trip cancellation policies from Red Sky Travel Insurance. For details regarding coverage or limitations, contact Red Sky at 1-866-889-7409.